The Windsor board has a whole new feel in 2017, thanks to the addition of our new tapered Flex Tip Technology. For years, James has been asking for a park board that is stiff in the center with a significantly softer tip and tail. 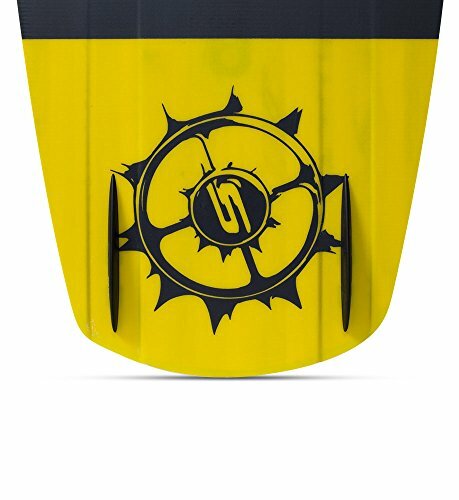 The stiff center helps maintain pop off the water, as well as speed through big kicker landings. The soft tips allow the rider to lock into presses with very little resistance from the stiffness of the board. 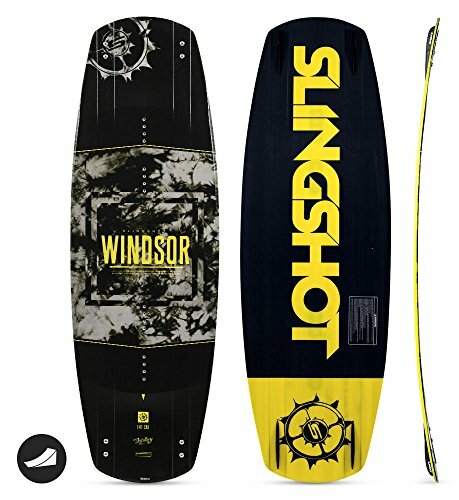 After a few seasons of perfecting this new design, we have delivered James’ dream board. Once you press on a Slingshot Flex Tip board, you’ll never feel the same about your old setup.